“Truly, a well-crafted dystopian romance! Don’t miss this one!” —USA Today. Join West and Cricket as they reject the power and authority of people who attempted to rebuild a country and instead search for a future in a broken world. Six years ago, a highly contagious virus wiped out more than ninety-nine percent of the country’s population. 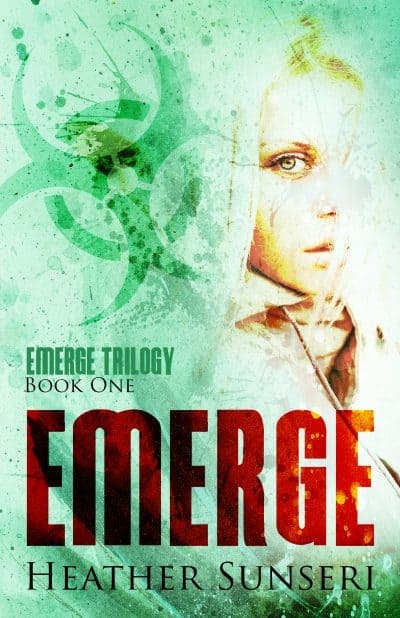 The only person to contract the virus and survive, Cricket fled her identity and the safety of New Caelum, an airtight city. Now eighteen, she watches the city where the wealthy are cocooned from the devastating outbreak. When the city’s rumbling incinerator wakes her one night while she and her friends are camping just beyond the city walls, she alone knows what the fiery machine means: the lethal virus is back.